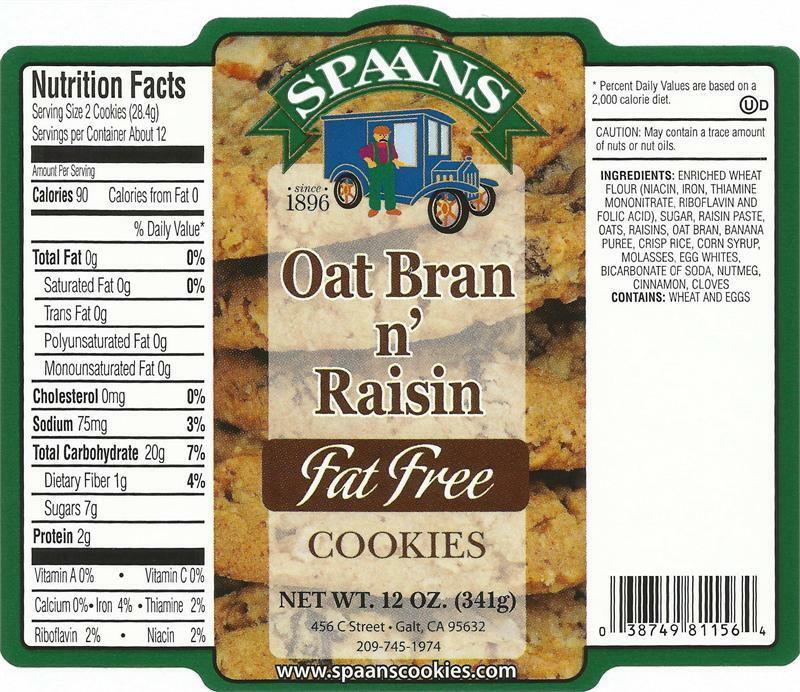 Home > Homestyle > Fat Free Oat Bran n' Raisin 12oz. Nutrition Facts: To view nutritional information for this product, click on the thumbnail image of the label below. Then, click the image that displays.